I also offer endurance sport consultation. 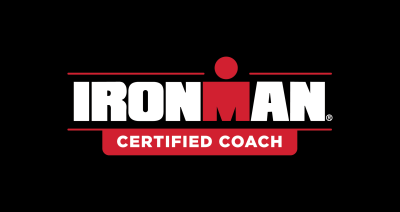 This is for those who don't wish to have a coaching programme, but may wish to consult with me on skype about anything triathlon related. Maybe you have an upcoming race and want to make sure you have thought of everything to have your best possible result. This is especially good for first timers who may be self coaching, or who have a basic plan (from elsewhere) with zero support. The price for this is $100 nzd per hour ($50 per half hour).